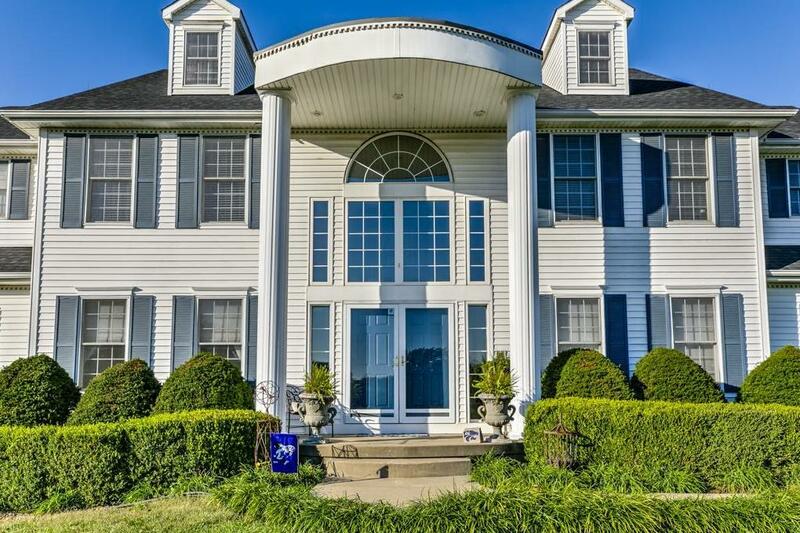 Stunning Stately Manor situated on 4.94 Acres. Luxurious 1 Owner Custom Built home boasts nearly 7,000 sq ft & features a resort style Outdoor Oasis & Manicured Pond. Grand entry leads into large Formal Living/ Dining room, Kitchen, Hearth rm, & Breakfast area. Large Main Floor Master includes newly remodeled ensuite bath & his/her walk-in closets. Entertain guests in the Finished Walk-Out Lower Level offers second kitchen/bar, Rec Room, Wine Cellar, & Workout room. Property offers dedicated space for Outbuilding. 29204 E Major Road (MLS #2135165) is a traditional single family home located in Grain Valley, MO. This single family home is 6,850 sqft and on a lot of 215,186 sqft (or 4.94 acres) with 5 bedrooms, 4.5 baths and is 19 years old. This property was listed on 10/18/2018 and has been priced for sale at $709,000. Nearby zip codes are 64014, 64015, 64064, 64070 and 64086. This property neighbors other cities such as Blue Springs, Lake Lotawana, Lee S Summit, Lone Jack and Oak Grove. Listing Last updated 02/12/2019 11:00 AM CST . Some properties which appear for sale on this web site may subsequently have sold or may no longer be available. Walk Score provided by Walk Score. Mapping data provided by Google and Bing.